There are two types of cholesterol: HDL, otherwise coined the “good cholesterol,” and LDL, a.k.a. 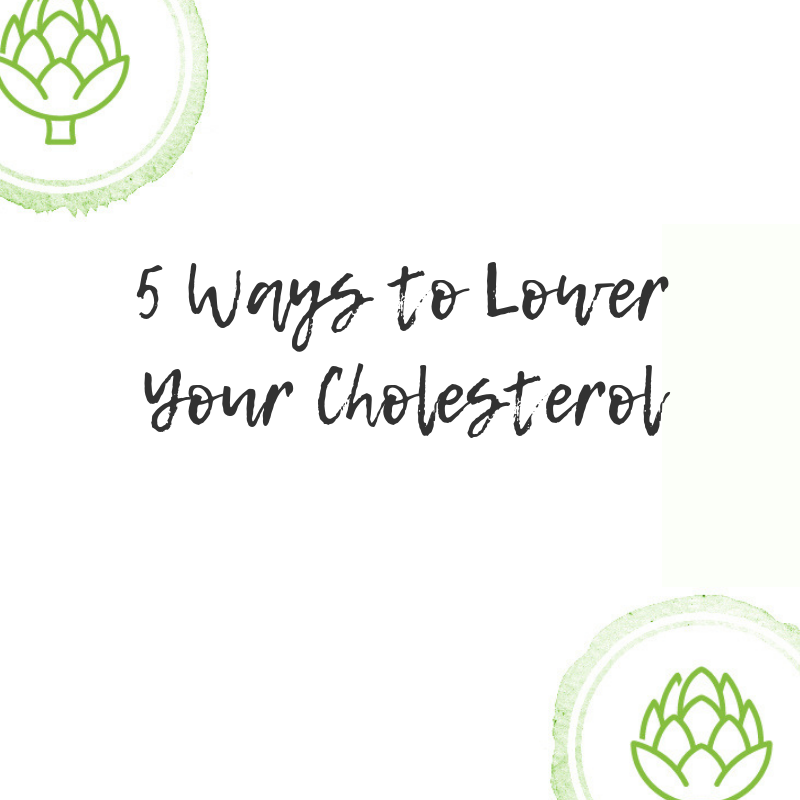 the “bad cholesterol.” HDL carries cholesterol from the blood to the liver to be removed from your body, while LDL carries cholesterol to the arteries where it collects. If a piece of plaque breaks off from the wall of the artery, it can block blood flow to your heart or brain, leading to a heart attack or stroke, respectively. Triglycerides are fats that are carried in the blood from the food we consume. High levels of triglycerides have been linked with higher risk of heart disease, and are usually associated with high LDL and low HDL. You need cholesterol and, in fact, your body makes 80% of the cholesterol you need while about 20% comes from food. But, too much cholesterol in your arteries puts you at risk for heart disease. The cholesterol you eat doesn’t raise your cholesterol (you can eat the entire egg). It’s the saturated and trans fats you eat that raise LDL cholesterol. The FDA recently banned trans fats from all foods. Saturated fats are found in red meat, full-fat dairy products, fried foods, butter, and many baked goods (pastries, pie crust, etc). This doesn’t mean you can’t have these things. Look at your diet as a whole, and aim to make most of your foods plant-based with some animal products here and there. Exercise is associated with higher levels of HDL cholesterol, and people who exercise tend to live longer. Aim to exercise at least 30 minutes five days per week. Walking counts. But, if you’re trying to lose weight or maintain weight loss, you’ll have to pick up the duration and intensity. Fiber, especially soluble fiber, lowers LDL cholesterol and has been linked with other heart benefits such as low blood pressure and inflammation. Eat beans, oatmeal, flaxseeds, bran cereals, and plenty of fruits and vegetables. Eat two servings of fatty fish per week – salmon, albacore tuna, mackerel, herring, or sardines. These fish are high in omega-3s, which have been linked with increasing HDL levels and reducing triglycerides. Plant sources of omega-3s include walnuts, almonds, flaxseeds, and chia seeds. 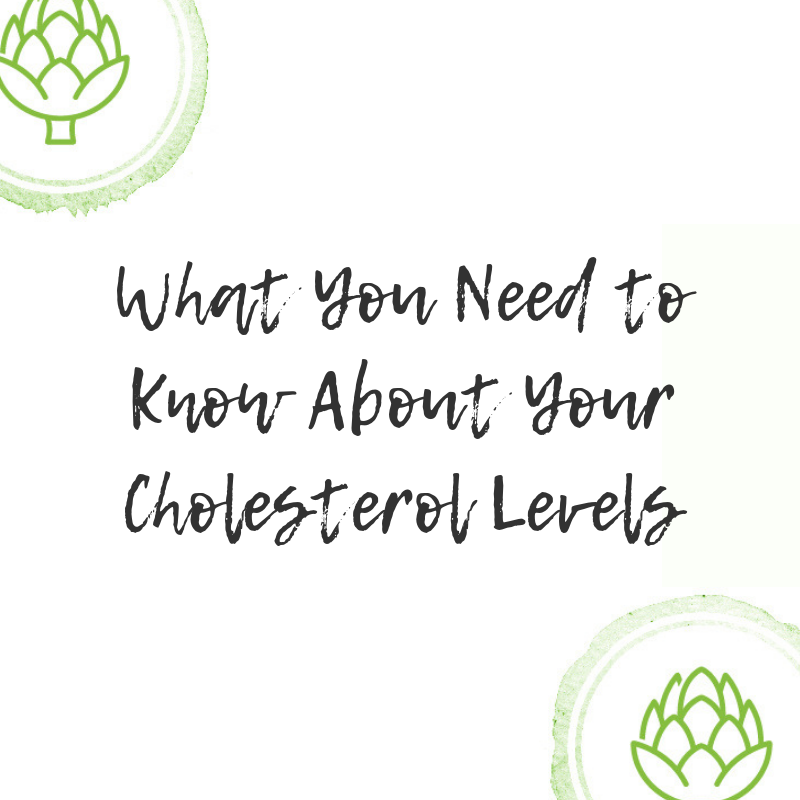 What You Need to Know About Your Cholesterol Levels. This blog post was co-written by Lainey Younkin, MS, RD, LDN, and guest blogger, Hanna King. 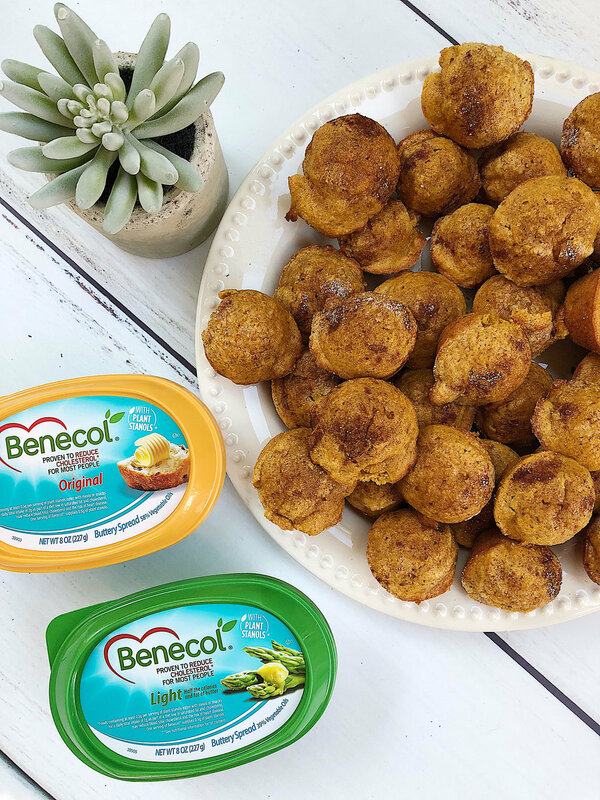 *Disclosure: Lainey is a consulting dietitian with Benecol® but was not compensated to mention them in this blog post. She runs their Facebook and Instagram accounts so follow along if you want more heart-healthy tips and recipes. Are Whole Grains Bad for You?